It’s a new month, and it starts with a wild Chrysler K GF coming on sale again! 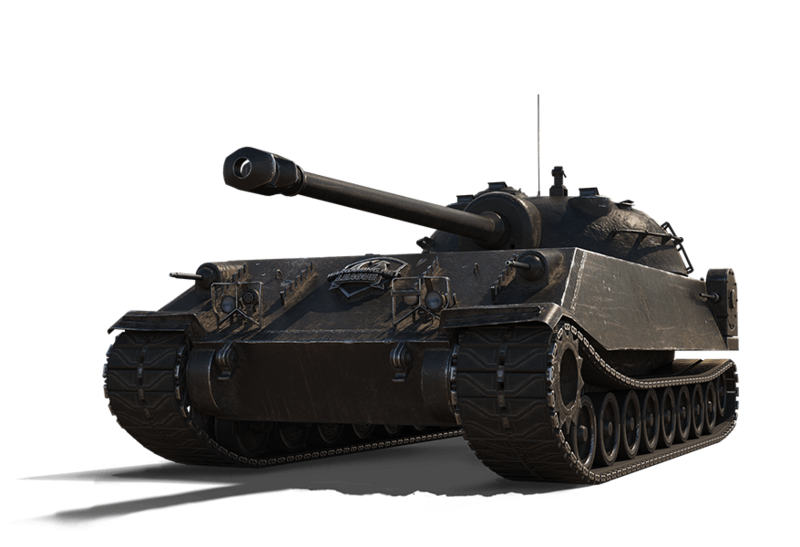 The Tier VIII U.S. heavy tank with outstanding frontal armor and high DPM, is yet again available for players to get. The Chrysler is available all month long in four bundle packages that feature plenty of options. 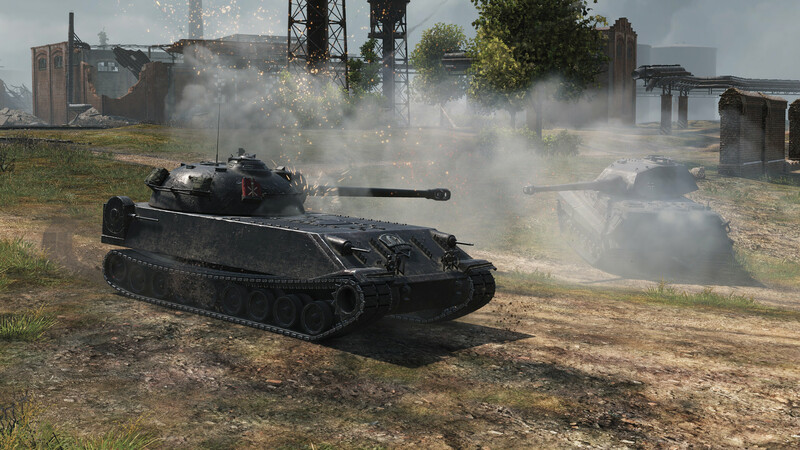 Get up close and personal with the Chrysler K GF tier VIII Premium tank! Its formidable frontal armor and powerful 105mm gun allows you to brawl with the best on any battlefield. Just what the game needs. More OP tanks. Just don’t buy these tanks. 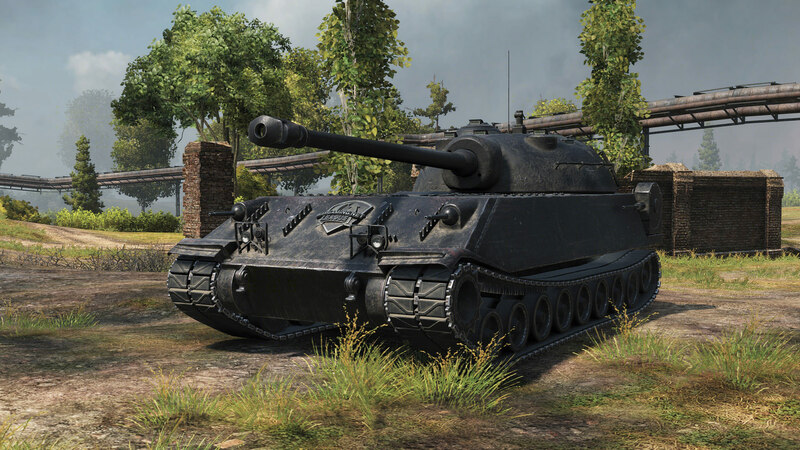 You will find yourself in a tier X game and get killed very quickly. It’s a waste of money. 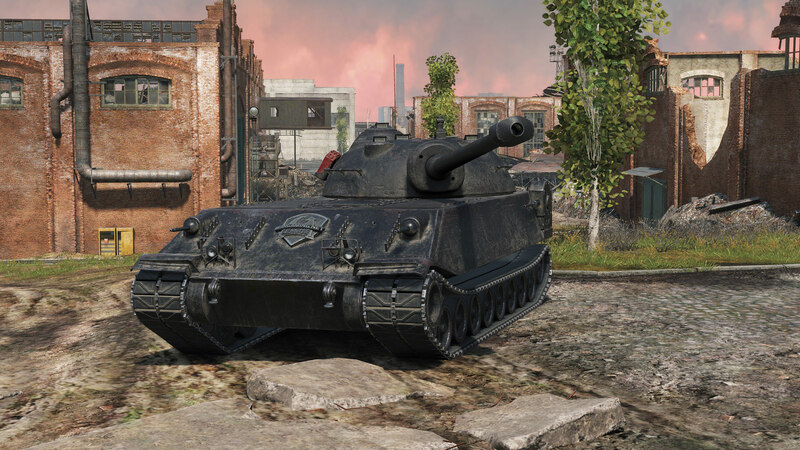 Where is the point of buying this premium tank? 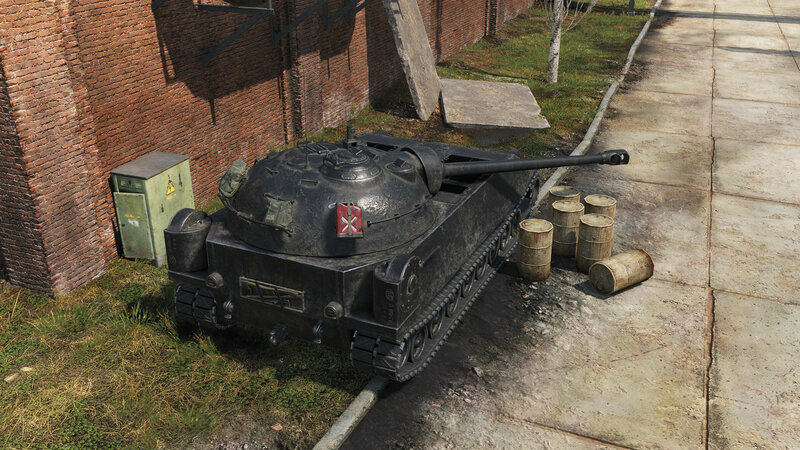 You will need to spend premium ammo in order do any damage when you fighting against tier x tanks (which happens very often these days). It’s a bad credit maker tank. How about crew trainer? Much more to expensive. Don’t buy – waste of money. It’s a very good prem tank. You don’t need gold shells because weak spots. I get a decent winrate in it, and because I don’t use a lot of prem shells it makes me lots of credits. And that’s what a prem tank’s supposed to do. Useless – much more to expensive premium tank. Sure against tier 6 and 7, it will do fine. How about tier 9 and 10? Feel free to aim on weak spot – which you (of course) don’t hit. RNG is not on your side. You need to spend premium rounds….